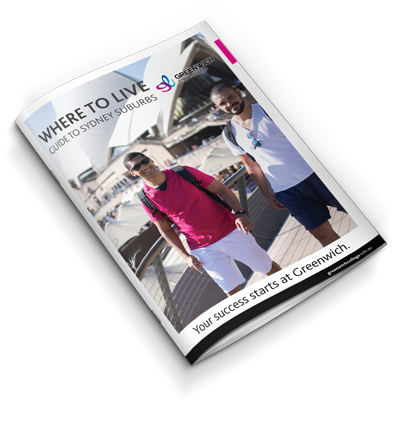 Our Frequently Asked Questions are here to answer any questions you might have about studying at Greenwich. Choose a category to find the help you need. What time should I arrive at the College on my first day? What will I do on my first day at Greenwich English College? Do I need to buy extra textbooks? How much will my English improve? Can I take a holiday during my studies? Who will help me if I have a problem? Do I need to have Health Cover/Insurance? Can I work in Australia while I study? I need help finding a part-time job. Can't find what you're looking for? Ask us a question. Day students should arrive at 8:30am and evening students should arrive at 3:30pm. After Registration and Orientation, General English students will take the English Placement Test, before being placed in the appropriate class. Students in other courses who have already been tested will be given their textbooks and introduced to their class. You will have access to computers with internet. Greenwich English College also offers free wireless internet access for students with laptop computers. All textbooks are included in your “Materials Fees”, so you will not need to pay for any more books throughout your course. This varies between every student. 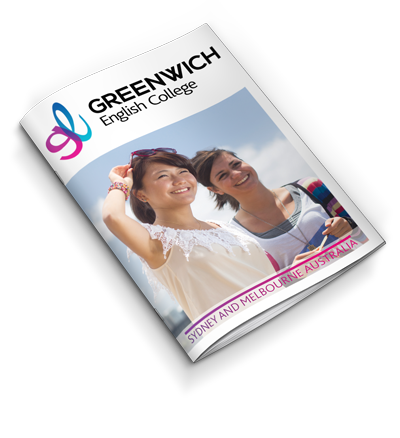 On average, students studying English courses at Greenwich English College move from one level to the next in approximately 8-10 weeks. If you work hard and speak only English while you are here, you should improve quickly. Holiday leave will only be granted under special circumstances. You must submit a written request to be approved by the College management. 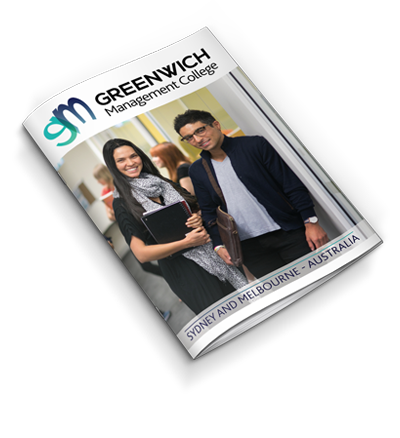 Everyone at Greenwich English College wants your time at the College and in Australia to be a memorable learning experience so we are here to help. 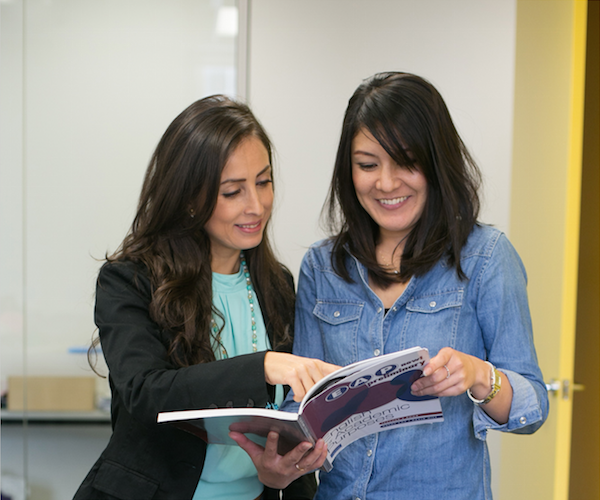 Our Student Advisors are always available and can offer counselling in your own language. It is a Student Visa condition that you have Overseas Student Health Cover (OSHC) for the duration of your stay in Australia. OSHC will contribute towards medical and hospital expenses that you may incur. Greenwich can arrange your OSHC with Medibank International for you at the time of application. Please note this on your enrolment form. International students in Australia on a Student visa (with work rights) can work up to 20 hours per week. Those on a Working Holiday visa are permitted to work full-time whilst in Australia. Find out more about work rights at the Department of Immigration. Join the Job Club! Every week, you will get new tips and learn skills that will get you ready to enter the Australian job market. Greenwich students can join in any week, come as often as you like, and get the help you need to get a job fast. Prefer to meet with someone? Our student counsellors are here to help. Make an appointment to meet an advisor today! Download your FREE Guide on How You Can Live Well on a Student Budget.